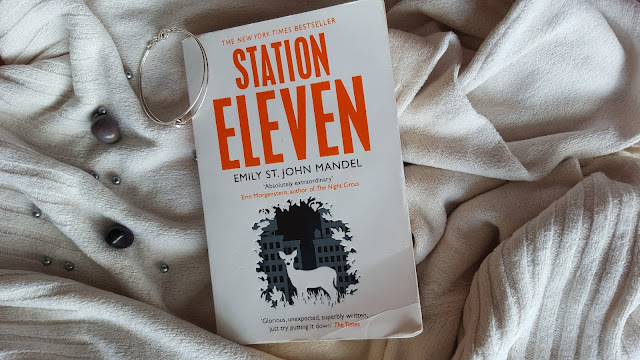 I've FINALLY read enough books to do another book reviews post and to be honest, I wasn't massively impressed by most of these books... however there is one book that I love SO much! I'm not going to tell you what it is right now so you're just going to have to keep on reading to find out which book it is! I mean I wouldn't 'recommend' this book, but you can read it if you want. It's not bad, but there are so many other books out there that I prefer. There were some really enjoyable parts in this book, but I've honestly forgotten the whole story-line! I can hardly remember anything! 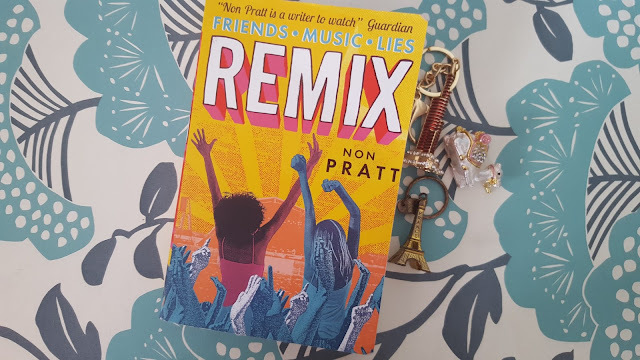 This is a book that you'll probably love if your between the ages of 14-16ish. Towards the end it is a little bit unrealistic and childish, but I did really love it! This isn't something I usually do, but I want to mention a quote from the book that I really love - 'Friendship isn't something that's supposed to be perfect. People will lie, they will cheat and they will let you down. Friendship is what picks you up'. Okay... this is by far the worst book in this whole post. I didn't enjoy this at all and I found it such a chore to read. 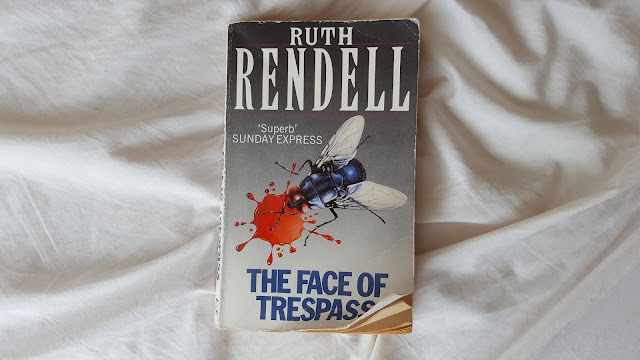 I don't whether it would be more enjoyable for older readers, but personally I think it was one of the worst books I have EVER read. Saying that, I did manage to force myself to read the whole book! The best word to describe this book is beautiful. If you haven't read this, please go and pick this book up! 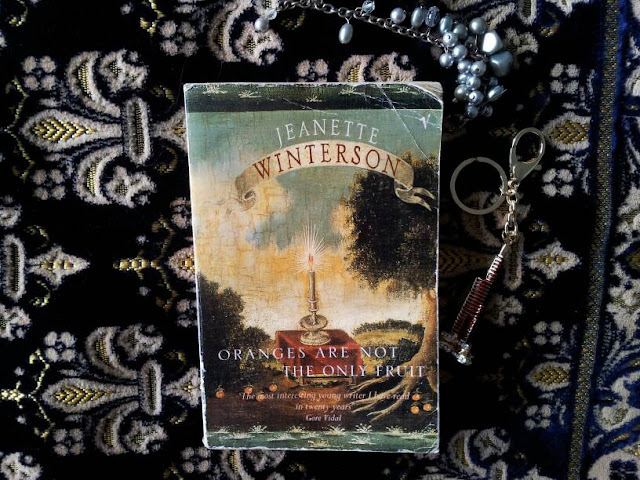 This is probably my favourite book from this whole post so if you are going to read any of them, read this one! The story itself has some romance but it's not the main part of the book which is usually what I prefer. It's got a big focus on mental health too so be prepared to shed some tears! This is the first apocalyptic style book that I've read. I'm not going to lie... I had to ask my friend what the word 'apocalyptic' meant (destruction of the world). I think I really like the whole idea behind the book, but it was just a little too confusing for my liking. I prefer simple reads which is why I really like teen fictions. There were too many characters which meant I never really got attached to any one of them. 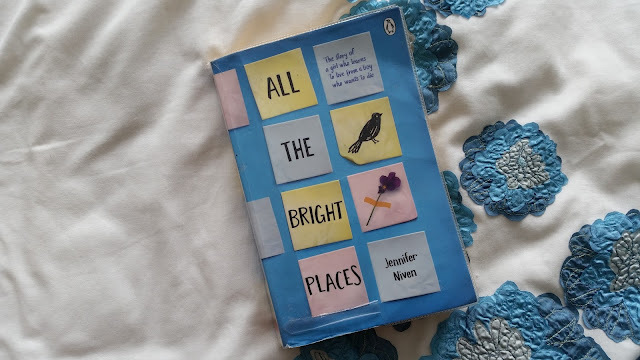 Have you read All the Bright Places by Jennifer Niven?